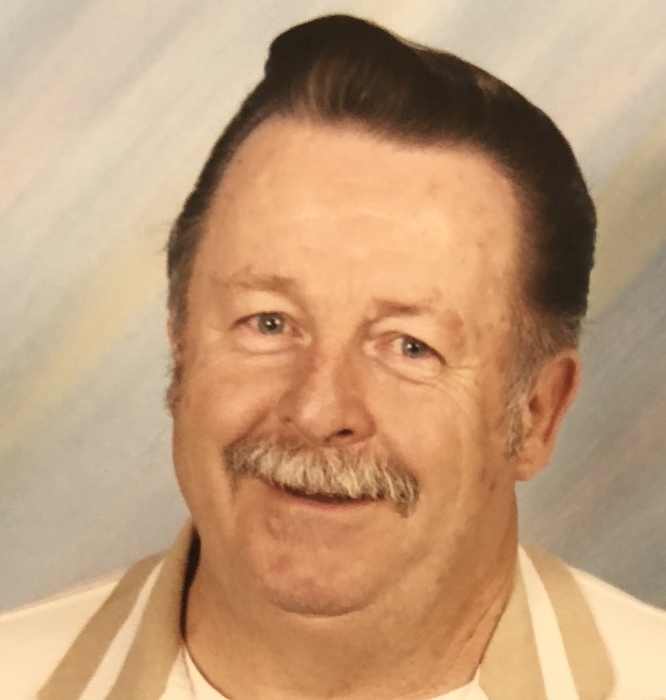 Richard Allen Peck, 73, husband of 24 years to Ginger Carol Peck, of Lawrenceburg, died Saturday, September 8, 2018 at the VA Medical Center. He was born in Cohoes, NY to the late Arthur Elmer Peck and Lorraine Theresa Robbins Hollingsworth. Mr. Peck was a United States Navy Veteran that served during the Vietnam War and also worked for Terminix as a sales person. Along with his wife he is survived by three children, Bradley Peck, Bloomington, IL, Dudley (Trish) Darnell and Jennifer Smiley, both of Lawrenceburg; 2 brothers, Robert (Doris) Peck, SC and John (Donna) Peck, CA; sister, Carol (Vince) Shaker, AZ; 8 grandchildren, Braden, Briar, Brody, Brianna, and Dylan Peck, all of IL, Trey and Madison Darnell, Lawrenceburg and Gage Peck, Lawrenceburg. Cremation was chosen and a graveside service will be held at a later date at Camp Nelson National Cemetery. Gash Memorial Chapel is in charge of arrangements.